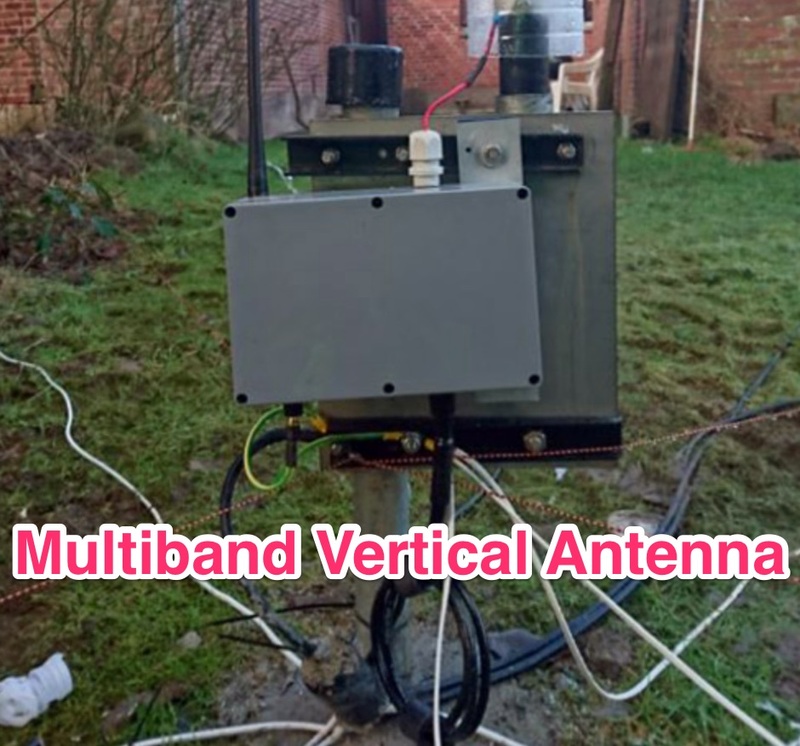 A 4-Band vertical antenna that needs NO tuner, NO traps. Implement an LC matched on 4 bands with relay switching. The resource is currently listed in dxzone.com in a single category. The main category is Vertical antennas plans that is about Vertical Antennas Projects. 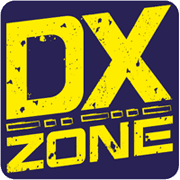 This link is listed in our web site directory since Thursday Jan 25 2018, and till today "OZ1CX - Multiband vertical antenna no tuner LC matched" has been followed for a total of 741 times. So far no one has rated yet, so be the first to rate this link !